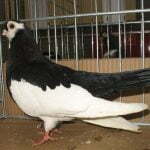 The Steller coppers – also known by names: Boulant Steller, Stellerkröpfer, Gozzuto Steller, Стеллер – are varieties derived from Germany, mainly developed in Bohemia, but have not found information since when it was developed, only estimated at the beginning of the 19th century or earlier. 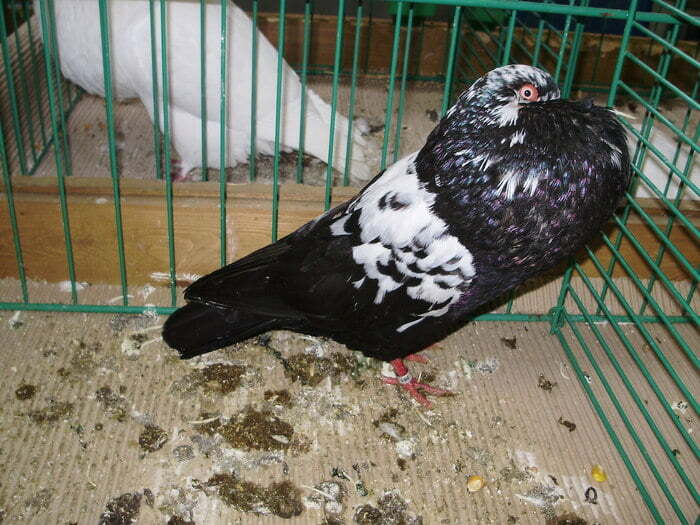 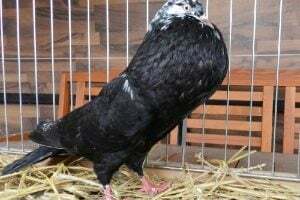 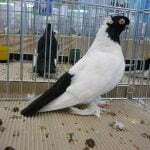 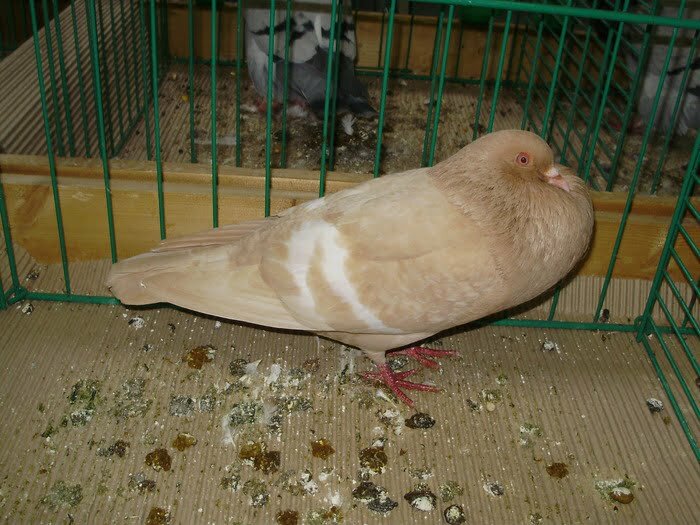 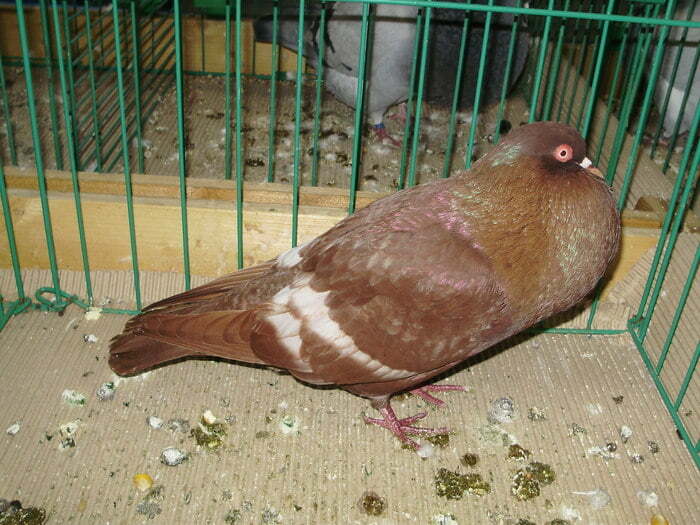 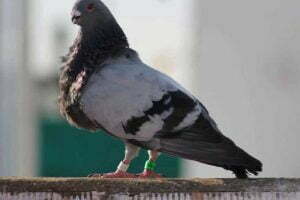 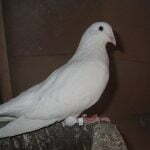 Varieties classified into this type of cropper pigeons have very close kinship with the Czech Steller Cropper (some do not approve the separation of these two varieties), and EE (2011) does not accommodate the Czech Steller. 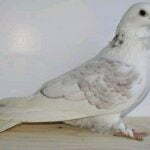 This variety is already very popular, has been bred in various countries in Europe. 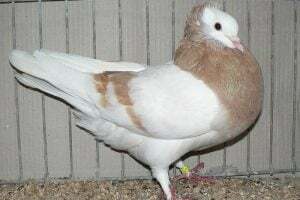 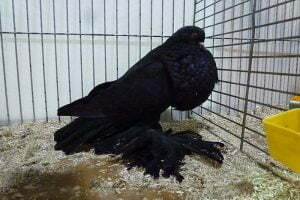 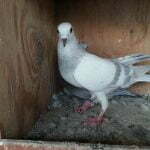 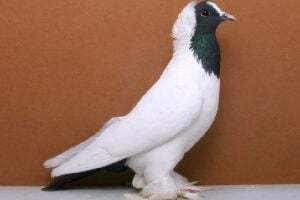 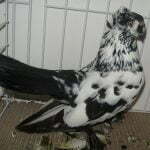 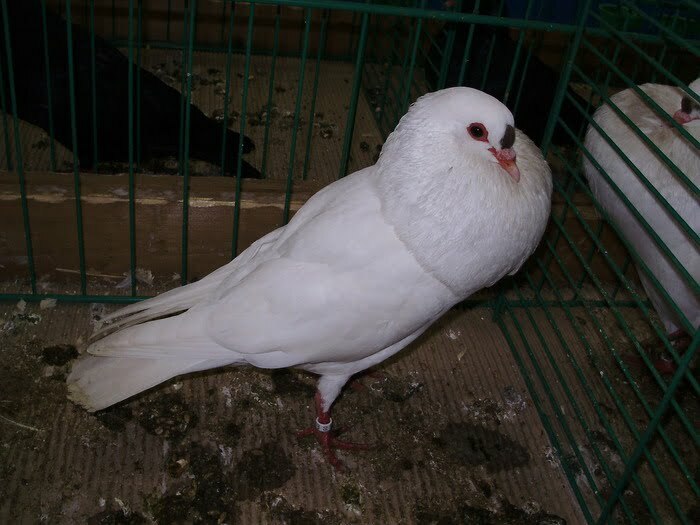 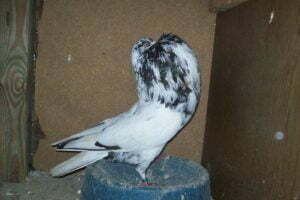 It has a unique flying ability, especially an exciting “wing”, but the appearance aspect is also very attractive to many breeders and fanciers.